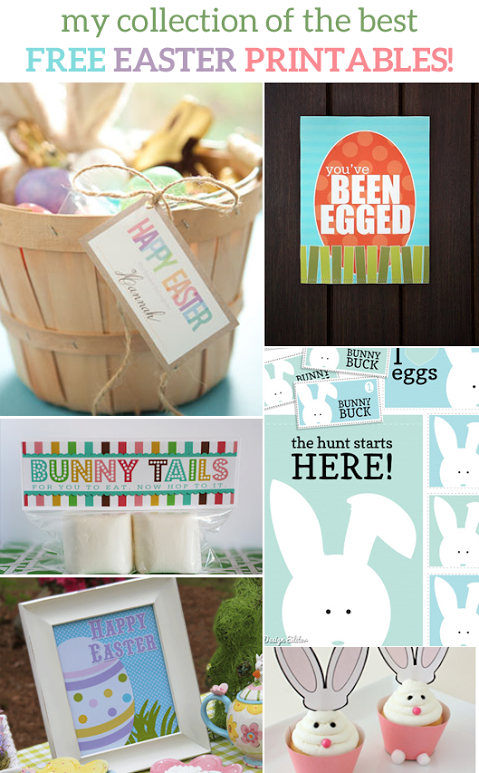 These Easter printables were shared with you way back in 2012 when I was stuck in the hospital on bed rest. 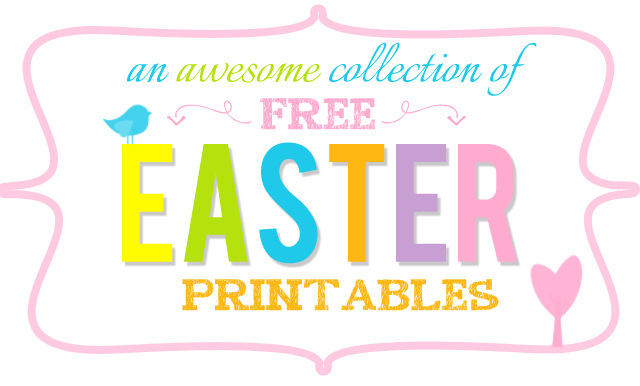 Since two years has past and there have been so many new Easter printables made I decided to update it and share again. 5. Hip Hop printable – from here! Bunny Tails! How cute is that?! Thank you for including my Easter dinner conversation starter printables in your list! Bunny tails so cute..so yay!